HSPEntrepreneurCoach.com will never sell or deliver your personal information to third parties. You will find links to external websites on our website. 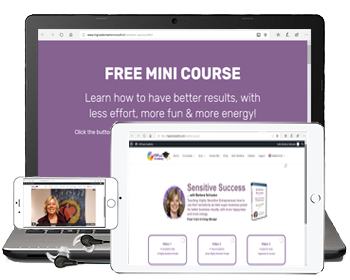 By clicking a link you will be taken to a website outside of HSPEntrepreneurCoach.com. These external websites may also be using cookies. We would like to refer you to their cookie- or privacy statement concerning their website.